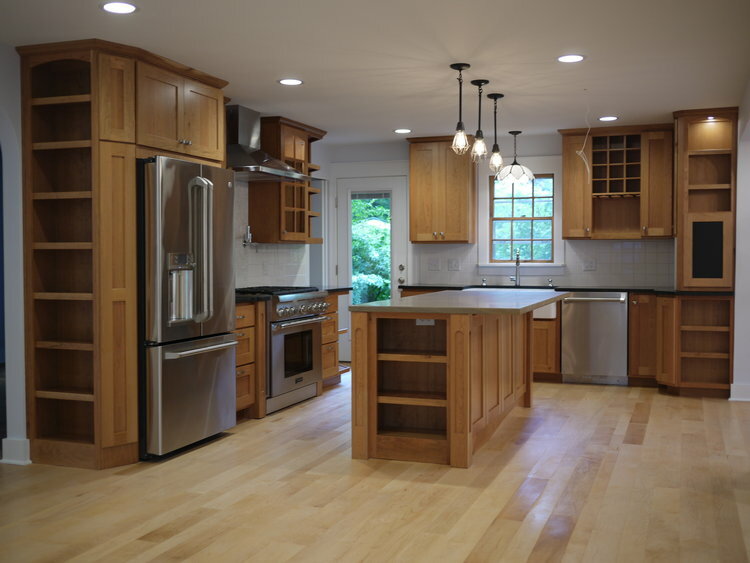 HHI specializes in custom, high-efficiency, and environmentally conscious homes and buildings. We have extensive experience designing and remodeling interiors for homes, restaurants, and offices. If it’s time for routine maintenance, HHI will deliver. Check out our suite of services. 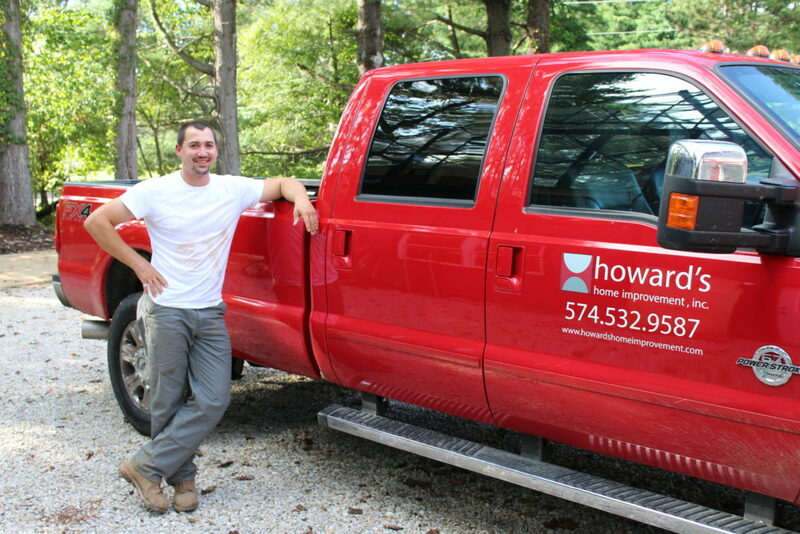 Founded by David Howard in 2005, Howard's Home Improvement is one of the most respected builders in Indiana. Whether you want to refurbish, remodel, or reinvent; HHI will focus on your ideas and input. Our experienced team members guarantee a unique, artisan approach to every project so that we can bring your vision to life. Custom, high-efficiency, environmentally conscious homes built by HHI are also your creations, and we work with you each step of the way to ensure that every aspect of your dream home becomes a reality. David is proud to call Bloomington “home” and is elated to be raising a new family in the Hoosier State. He moved to the area after graduating from Western Michigan University with a major in Aviation Flight Science and minors in Business and Cello Performance. He studied cello with Bruce Uchimura and was a member of the Western Michigan Symphony Orchestra and the WMC Cello Studio. He continues to perform in his spare time with a string group called The Summer Quartet. As Owner and President of HHI, he has offices in South Bend as well as Bloomington and provides full service property management, custom remodeling, room expansions, and home repair to customers in both the Southern Indiana and Michiana regions.